A couple of months ago, we looked at some of the research being done on breast cancer and learned about some of the breast cancer breakthroughs that’ve been made. Since then, a study’s results were released regarding another potential treatment for an aggressive form of breast cancer. I thought I’d end the year with some good news about a deadly disease. The study’s findings were reported in The New England Journal of Medicine and presented at a meeting of the European Society for Medical Oncology in Munich, Germany in October. The study looked at the effect of adding an immunotherapy drug to chemotherapy for women with advanced cases of triple-negative breast cancer. This cancer is called “triple-negative” because it doesn’t have docking points for the hormones estrogen and progesterone, and it’s lacking human epidermal growth factor receptor 2 (HER 2). These are proteins that anti-cancer medications can latch onto to kill tumor cells.1 Without these proteins, the medications have little effect on the tumors. About ten to twenty percent of breast cancers are triple negative. Triple-negative breast cancer is diagnosed in nearly 40,000 American women each year. It is twice as common in African-American women than in white women, and more likely to occur in younger women. Triple-negative cancer often resists standard cancer therapies, so survival rates are poor. It’s a deadly form of breast cancer. 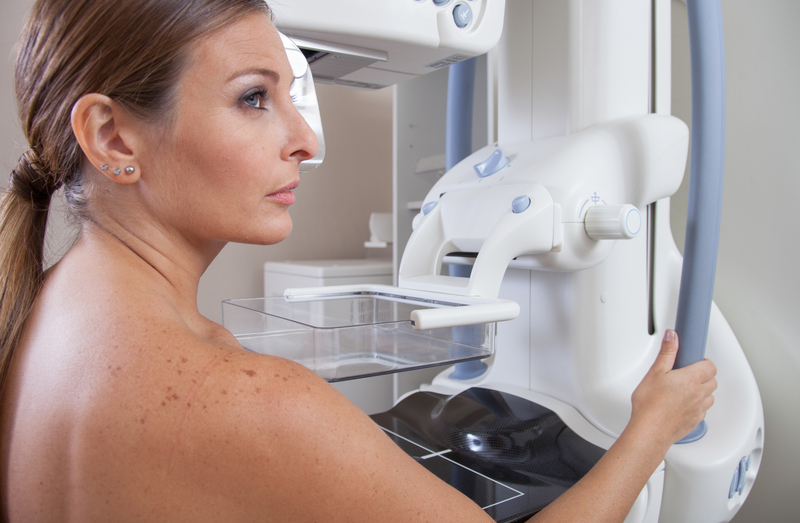 It accounts for 30 percent to 40 percent of all invasive breast cancer deaths. The October study looked at the effectiveness of Tecentriq (atezolizumab) when taken along with the chemotherapy drug Abraxane (nab-paclitaxel). In the past, immunotherapy alone had little effect on any form of breast cancer. It’s believed to be because breast cancer cells don’t have as many genetic abnormalities than other cancers that the immune system can recognize as foreign and attack. Combining immunotherapy with chemotherapy, however, was found to overcome this problem. The right chemotherapy, given at the right dose, the study discovered, ignites the immune system by killing cancer cells that then leave substances behind that the immune system’s cells can detect and attack. The results of the recent study were that the combination of Tecentriq and Abraxane made both drugs more effective in battling triple-negative breast cancer. The study showed that adding the immunotherapy drug to the chemotherapy helped lower the risk of disease progression, and of death, by 20 percent compared to treatment with chemotherapy alone, which is the standard treatment. Researchers agree that more work is needed to study potential side effects of Tecentriq. The drug also has to be approved by the US Food and Drug Administration before it becomes widely available in this country. If you’d like to be part of the process to study an investigational drug like Tecentriq or any new procedure or device to treat breast cancer, consider participating in a clinical trial. Clinical trials are research studies to test the safety and effectiveness of these treatments before they can become standard treatments. There are four phases of clinical trials. After a treatments has been carefully studied in a lab, clinical trial can start. Phase 1clinical trials help determine if a treatment is safe for human use. During this phase, a small group of volunteers are monitored for side effects. Different doses of the medication are usually also tested. Phase 2 trials concentrate on whether the treatment is effective against the cancer using the dose or method determined during phase 1. Phase 3 trials focus on whether the treatment being studied is better than the current standard treatment. If the new treatment is determined to be safer or more effective, it is sent to the FDA for approval. With today’s screening tools and advanced treatments, a breast cancer diagnosis isn’t a certain death sentence. But you have to be an active partner with your doctor in helping to detect the cancer early so treatment can be started when it’s most effective. It’s your job to perform routine breast exams to feel for lumps and look for any changes in your breasts. Get regular physical breast checks from your doctor as well. Follow your doctor’s recommendations about how often to get mammograms for a closer look inside your breasts. 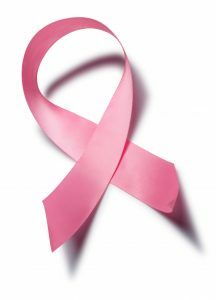 Breast cancer is most survivable when found and treated early.